Hamden, CT emcee Abstrakt Mind returns to The Dope Show with his latest listen “Daydream” produced by IZM and released by Kill The Moment Ent. 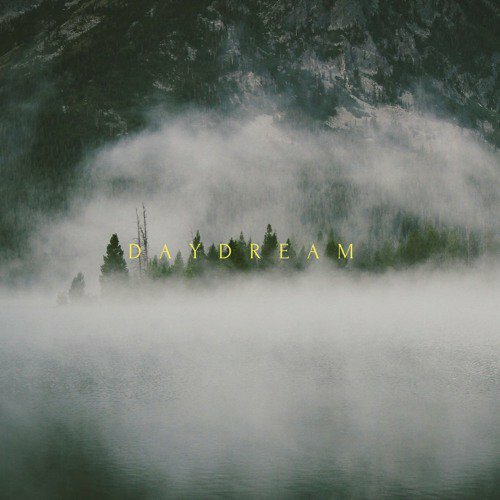 Clocking in at just 2 minutes and 13 seconds, “Daydream” is a dope lyrical glimpse into what’s going on in Abstrakt’s mind. The track serves as a single from his upcoming WATS EP that’s dropping soon. Until then, enjoy “Daydream” below for free.